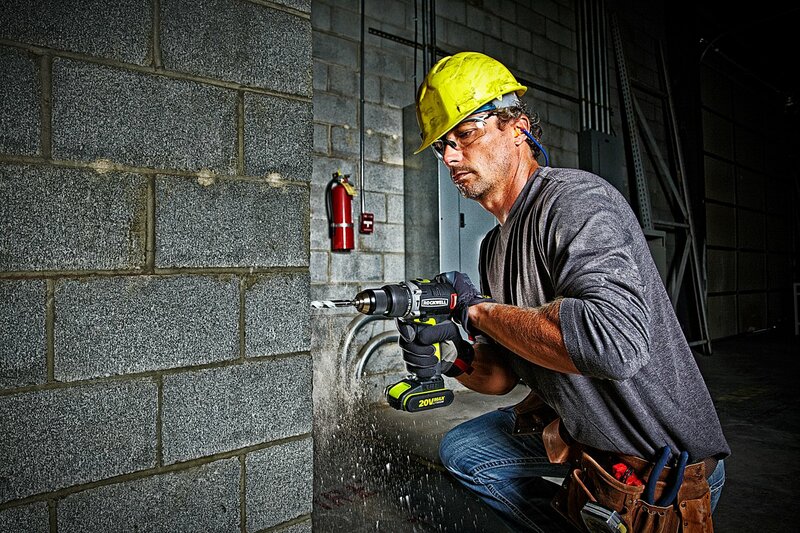 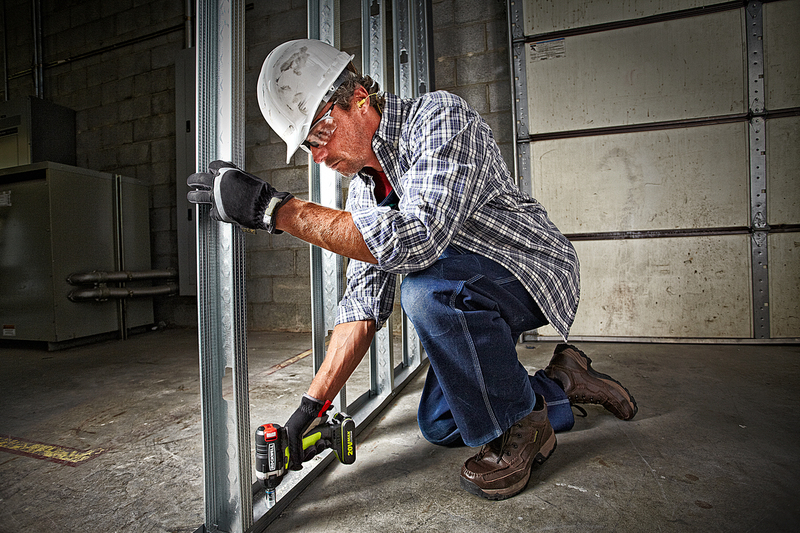 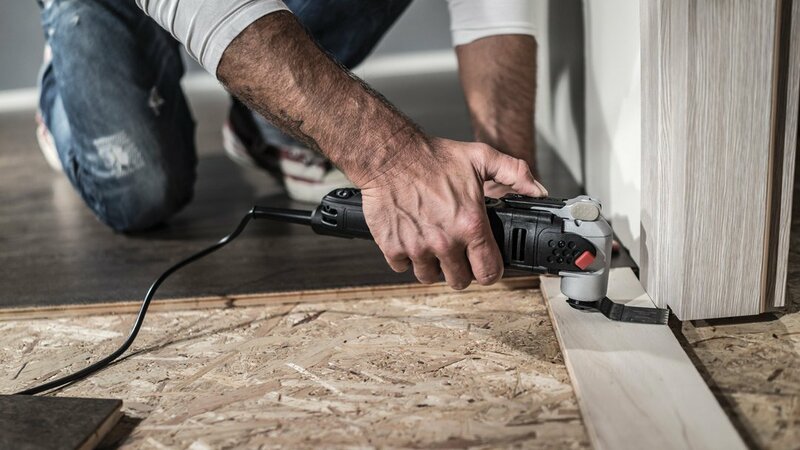 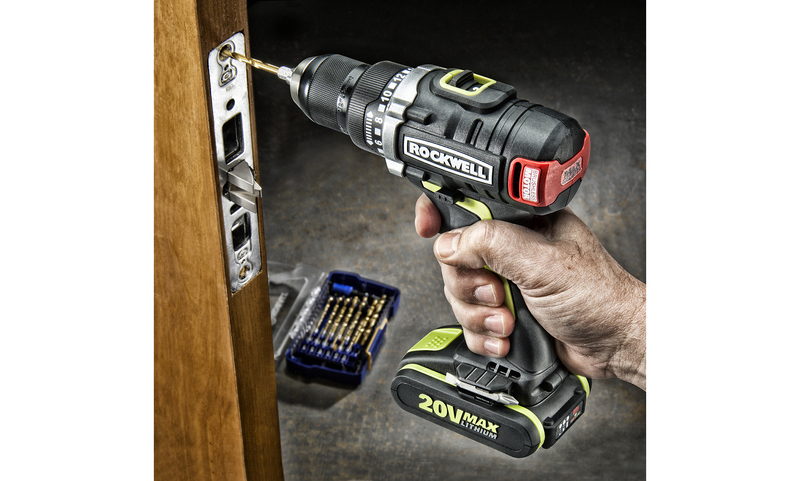 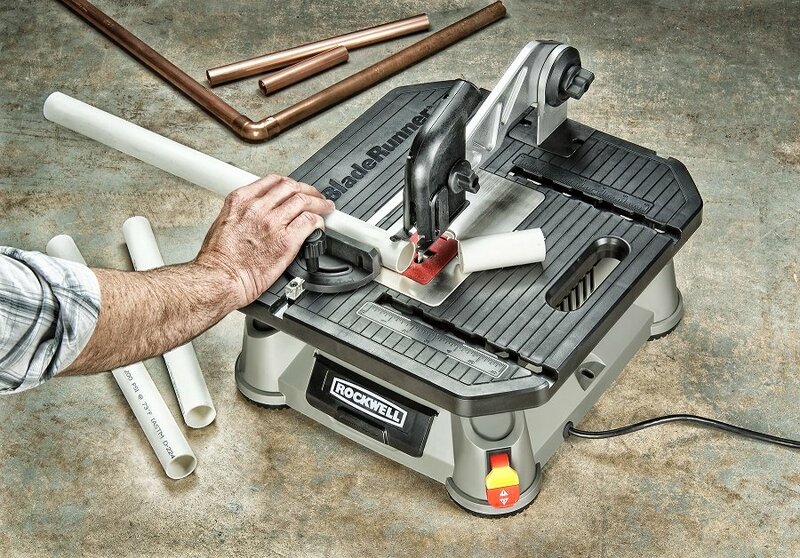 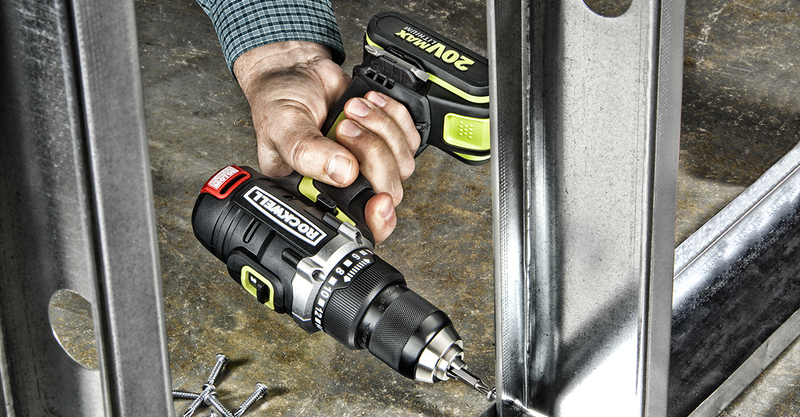 When it comes to power tools, the cordless drill is the undisputed champion of the world. 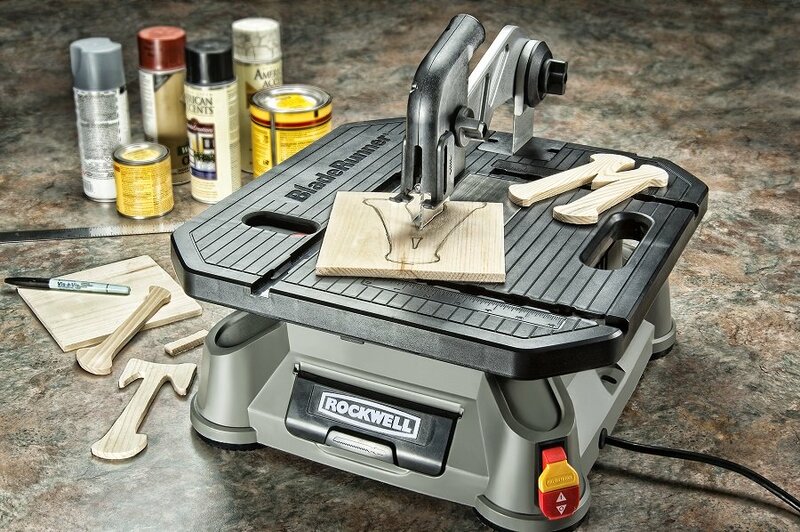 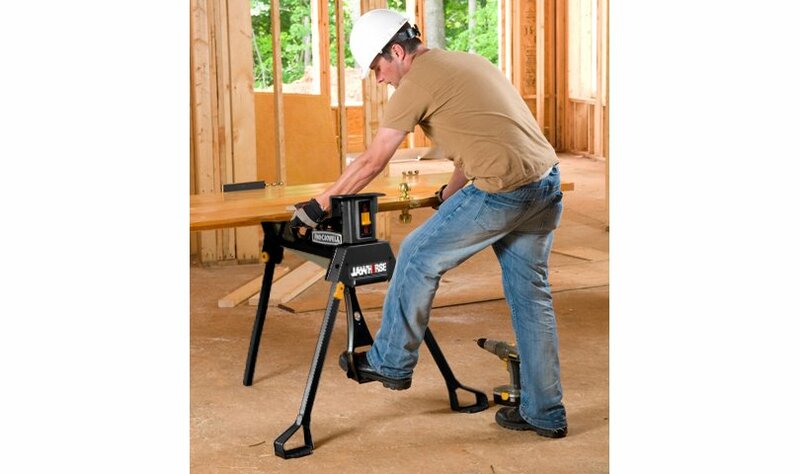 It’s the most popular portable power tool ever produced, and the very first power tool most people purchase. 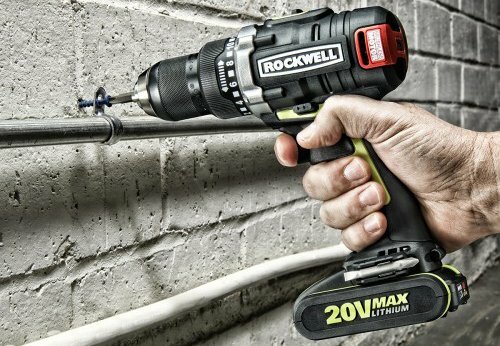 But what exactly is a brushless motor, and what are its benefits? 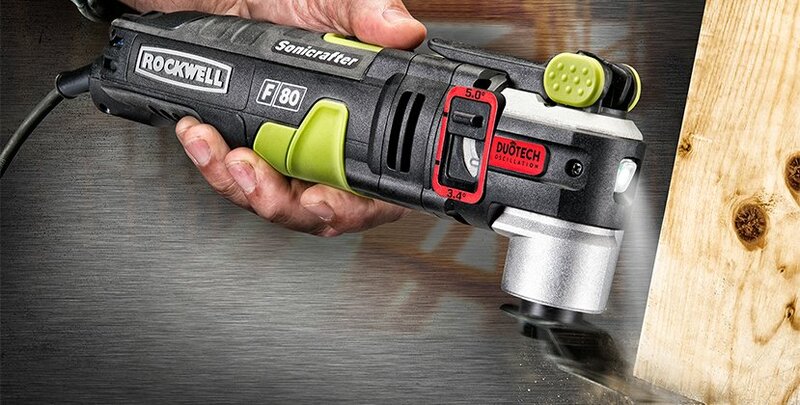 To fully understand this new technology, let’s take a quick look at the existing technology: brushed motors.